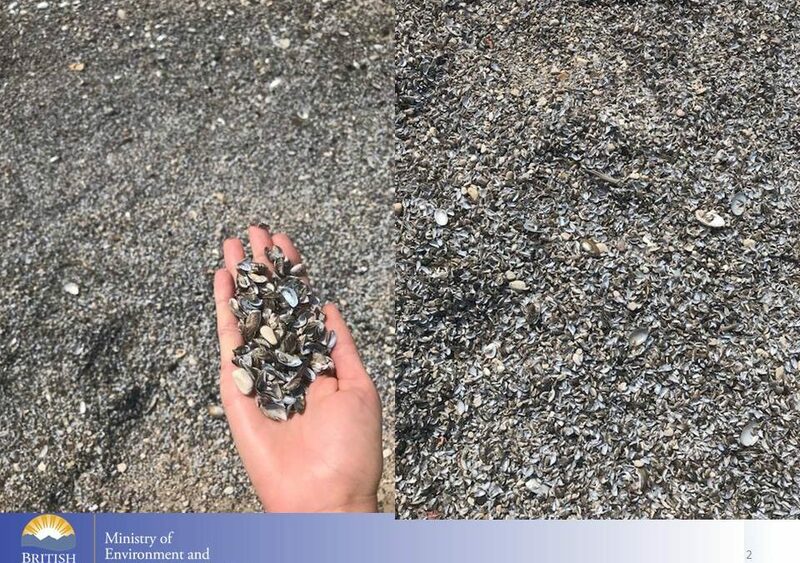 The BC Mussel Defence Program is making impressive strides. How good is your BC Invasive Species IQ? Since 2015, the number of active invasive species stations in BC has gone from “roving” to 12? 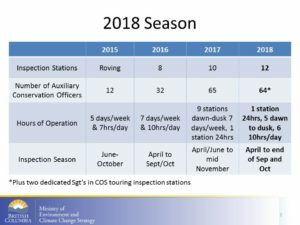 Since 2015, the number of auxiliary inspectors has skyrocketed from 10 to 64?